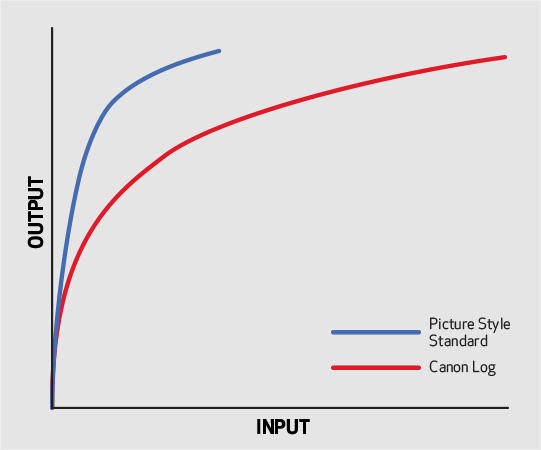 Whether using the pre-installed version or an upgraded version of the current model, the new Canon Log^ feature enables the EOS 5D Mark IV camera to record 4K and HD video files with expansive dynamic range and wide exposure latitude, making it simple to coordinate color settings with other Canon cameras in multi-camera set-ups. It’s ideally suited for extensive post-production processing. 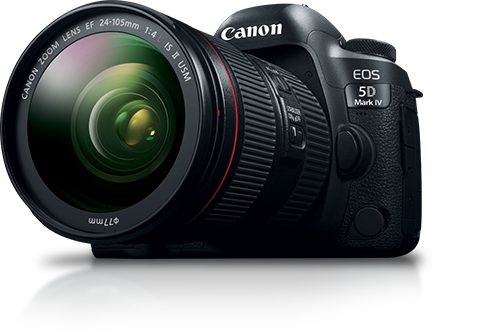 ^ The Canon EOS 5D Mark IV camera does not come standard with Canon Log. 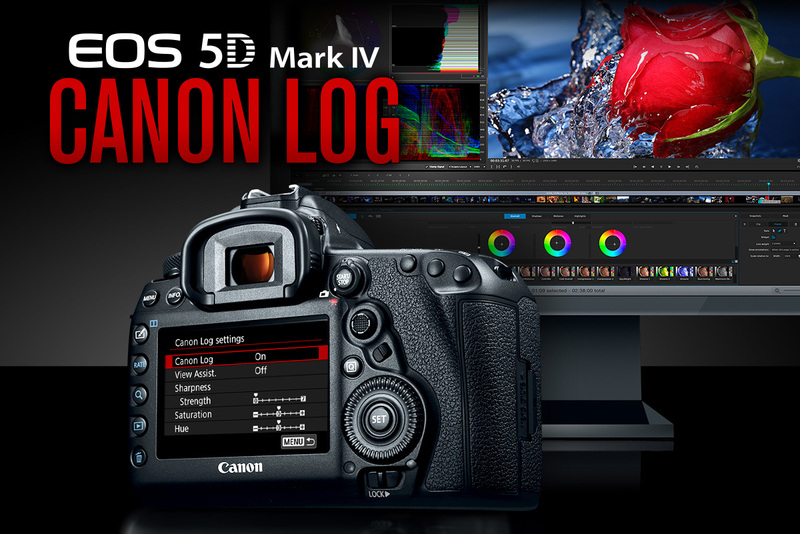 The Canon Log feature can only be used with the Canon EOS 5D Mark IV Body with Canon Log option or using an upgraded version of the current EOS 5D Mark IV camera. 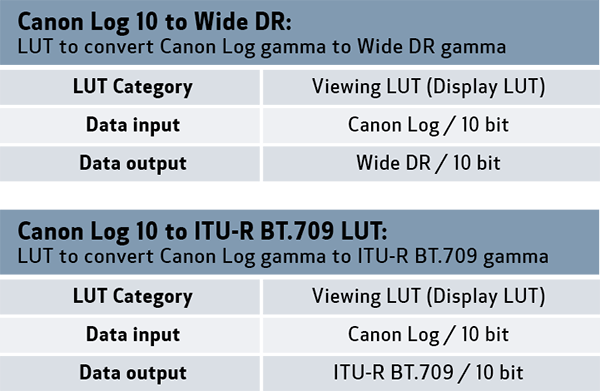 While these tables show LUTs based on 10-bit input, the output for an EOS 5D Mark IV camera featuring Canon Log is 8-bit. Canon U.S.A. Technical Advisor, Rudy Winston, explains the benefits, operation and upgrade procedure for adding Canon Log gamma to the EOS 5D Mark IV. This upgrade is available through authorized Canon Factory Service Centers. Watch the video and see information below for details on how to take advantage of Canon Log with the EOS 5D Mark IV. * The color space of the captured image is only ITU-R BT.601. For inquiries call 1-800-OK-CANON (1-800-652-2666) during regular business hours. † Canon U.S.A. will perform the feature upgrade for a $99 fee and will require the camera to be sent to a Canon Factory Service Center. Shipping and handling charges may also apply. Specifications and availability subject to change without notice. © 2017 Canon U.S.A., Inc. Canon and EOS are registered trademarks of Canon Inc. in the United States and may also be registered trademarks or trademarks in other countries.